The Masai Mara Sopa Lodge is just outside the Oloolaimutia entrance to Kenya's Maasai Mara National Reserve and one of the first lodges built in its parameters. As with the larger Sopa Group, a policy of dedication to excellent service, a welcoming atmosphere and no-nonsense, comfortable accommodation is meticulously observed. 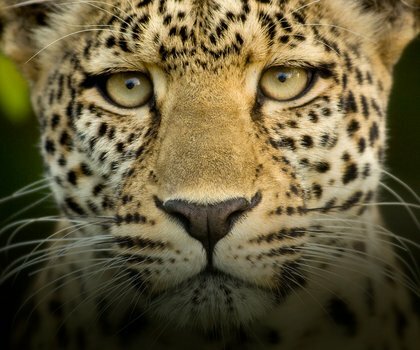 Thanks to stringent conservation efforts there is abundant wildlife in Maasai Mara. 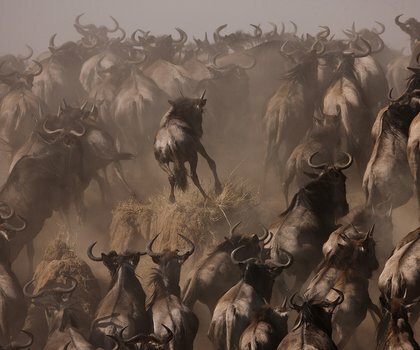 The extraordinary predator population and the millions of wildebeest, zebra and antelope of the annual Great Migration are especially exciting. Whether game spotting from a hot air balloon, safari vehicle or on foot, guests are sure to get the most out of their safari. 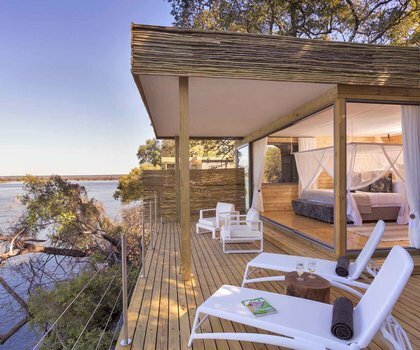 The Lodge comprises 50 Guest Cottages with two bedrooms and en-suite bathrooms, 6 of which feature 2 larger luxurious Suites, and one decadent Honeymoon Suite. Built Masai-style with rustic thatch roofs and spread out along the hilltop, features include mosquito nets, an electronic safe and private verandah. A restaurant, bar and lounge encircle a huge fireplace at the main lodge where wide glass doors open on to a swimming pool and sun terrace. Dinners are served buffet-style with a wide selection of traditional fare.